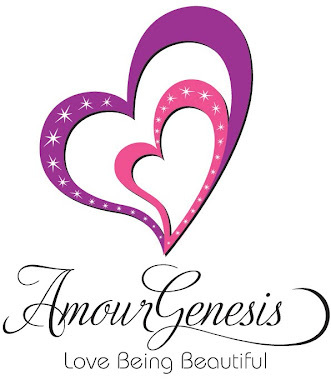 Amour Genesis: Your New Spokesmodel and Host! ©2011 AmourGenesis. Simple theme. Theme images by enjoynz. Powered by Blogger.